The measurement of sound intensity provides information on the magnitude and the direction of the sound energy in the sound field. The main applications are the determination of sound power and noise source identification. Other applications include sound absorption and sound transmission measurements. Sound intensity is calculated from the product of the sound pressure and the particle velocity; sound pressure can easily be measured directly, whereas the particle velocity is determined by a finite difference approximation. This requires two phase-matched microphones in a face-to-face configuration. 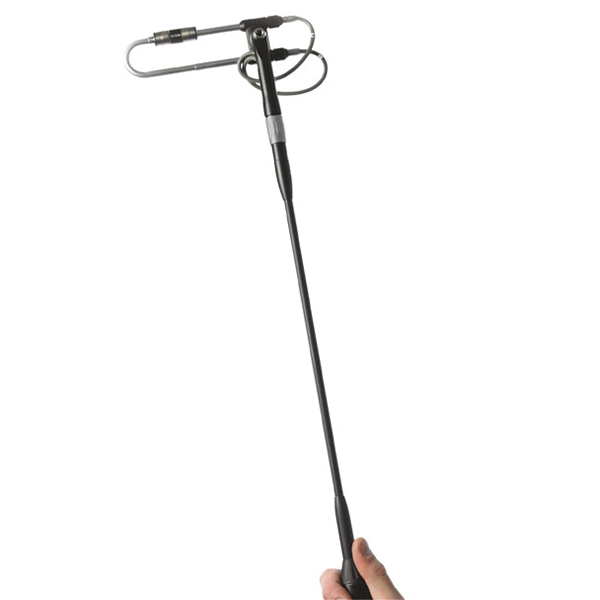 Brüel & Kjær provides a number of sound intensity probes that conform to Class 1 in the Sound Intensity Instrumentation Standard, IEC 61043, which describes the characteristics of microphone pairs, intensity probes and instrumentation for intensity measurements.